As a benefit for Blue Ridge ABC, they are selling 9 Button Mix Packs. Each pack contains 6 buttons with the names, faces and in many cases support sites for U.S.-held political prisoners. The button packs are a mixture of well-known and less famous, younger and older, from different movements. A great resource for starting conversations and spreading support. The money Blue Ridge ABC raises goes into the local political bail fund, also fund their monthly letter writing events and paying for postage and stationary, helps them pay for posters for upcoming benefits and trainings, sometimes goes to prisoners commissaries, and to support legal defense funds like Black Mama Bail Out or supporting the local undocumented community when raids occur. Greg Curry’s name, face and support show up on the buttons in pack #5. The buttons have a two-fold aim: to spread information and the images of currently-held political prisoners in the U.S., and to fundraise for our local operations as an anti-repression group. Blue Ridge ABC also made the design is available for free at: https://brabc.blackblogs.org/pp-ppow-buttons/. You can purchase randomized button packs (so as to spread out the solidarity) via the folks at The Final Straw Radio’s webstore for $5 (+ shipping) a six-pack. 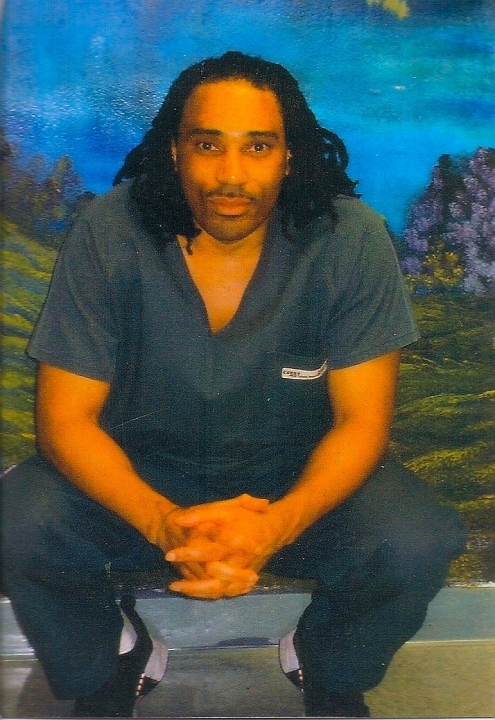 Posted in Greg Curry and tagged Blue Ridge ABC, political prisoners USA, support Greg Curry, The Final Straw on April 11, 2019 by justice4gregcurry. ← Support Greg with this teeshirt!